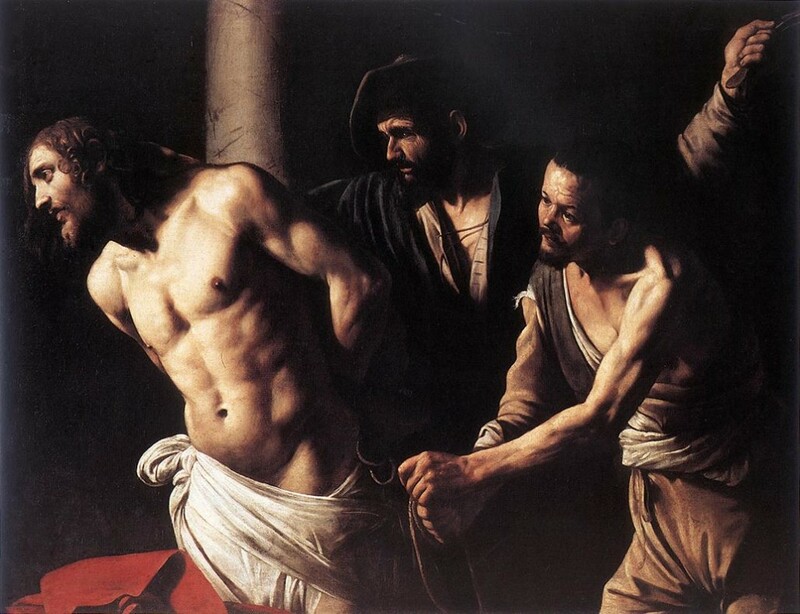 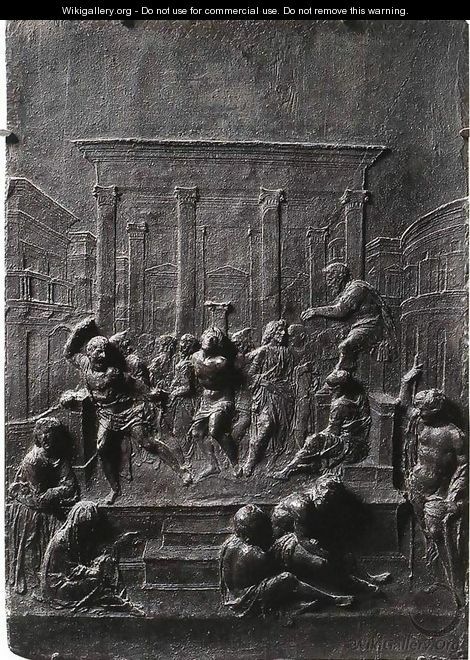 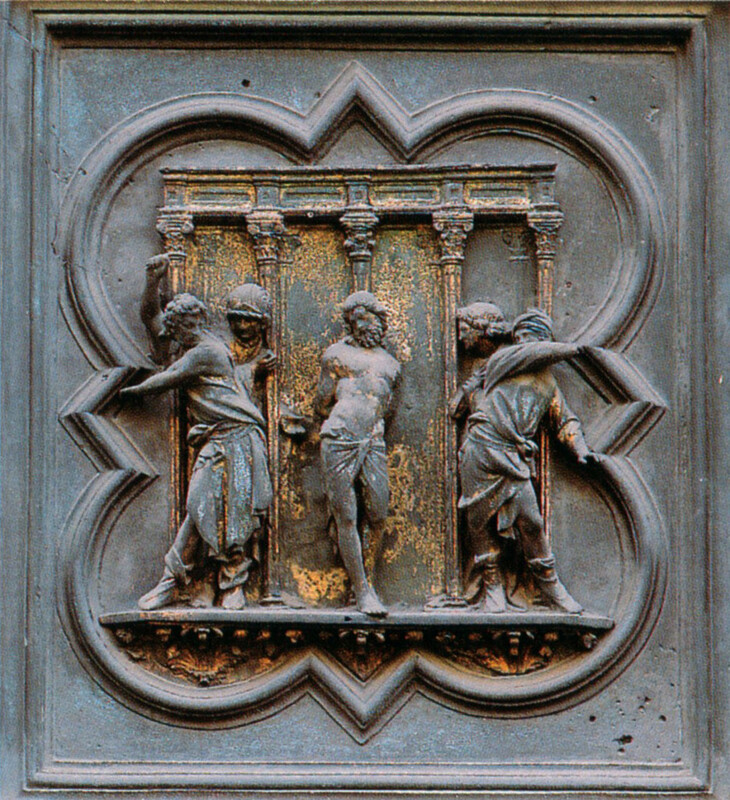 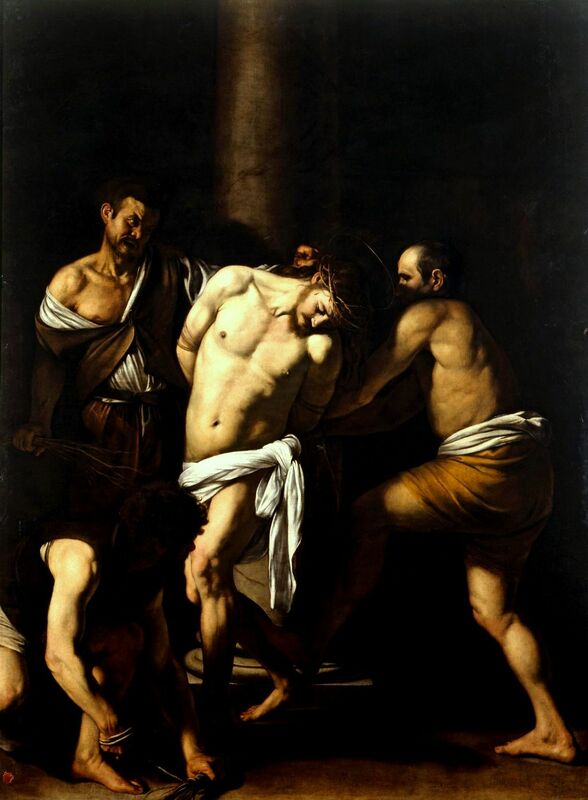 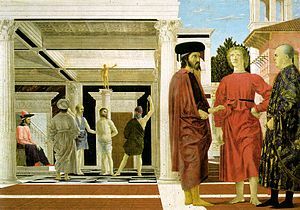 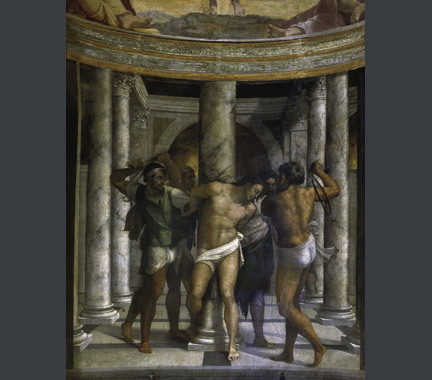 I am interested in writing on representations of the flagellation, including how they changed over time, their homoeroticism, and what to make of that homoeroticism. 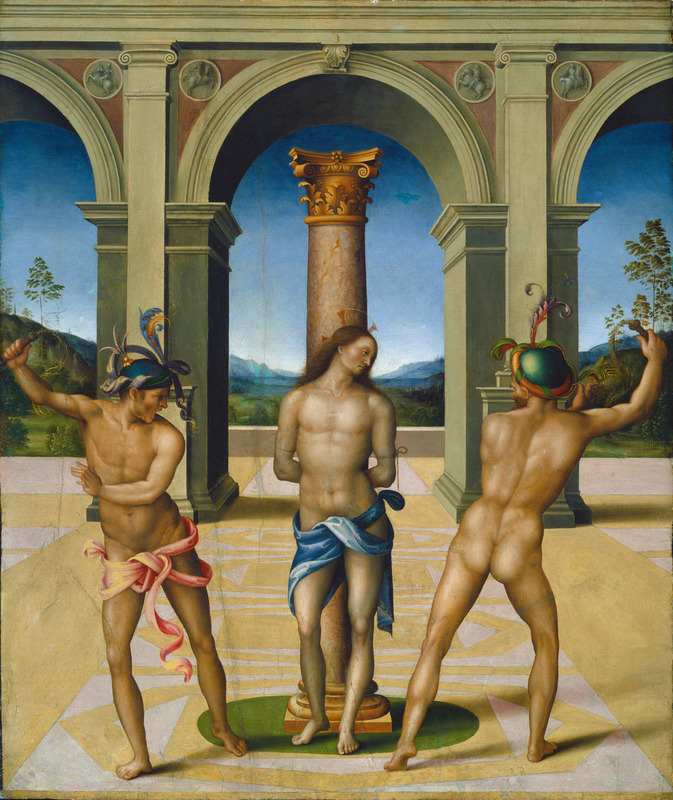 This is work begun in my last book, Italian Masculinity as Queer Melodrama. 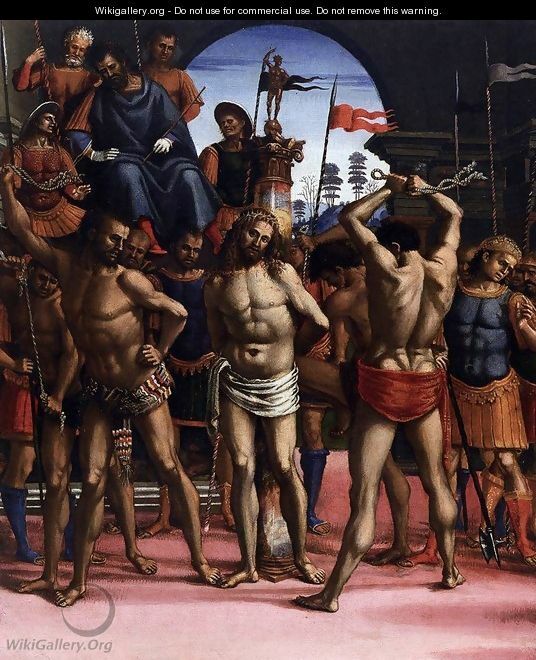 In that book, I argue that Christ is a model of masochism, seducing his torturers into their roles.